When you’re shopping for a new vehicle to drive you should absolutely consider coming to Ewald Chevrolet Buick in Oconomowoc, WI. This Buick dealer in Wisconsin has the deals you want on the Buick models you’ll love to choose from. The drive from your home in Mukwonago will be a pleasure when you know you’re going to leave in a new Buick with the right equipment for you. Which one should you choose to drive in order to have the ride you’ve been looking for this year? 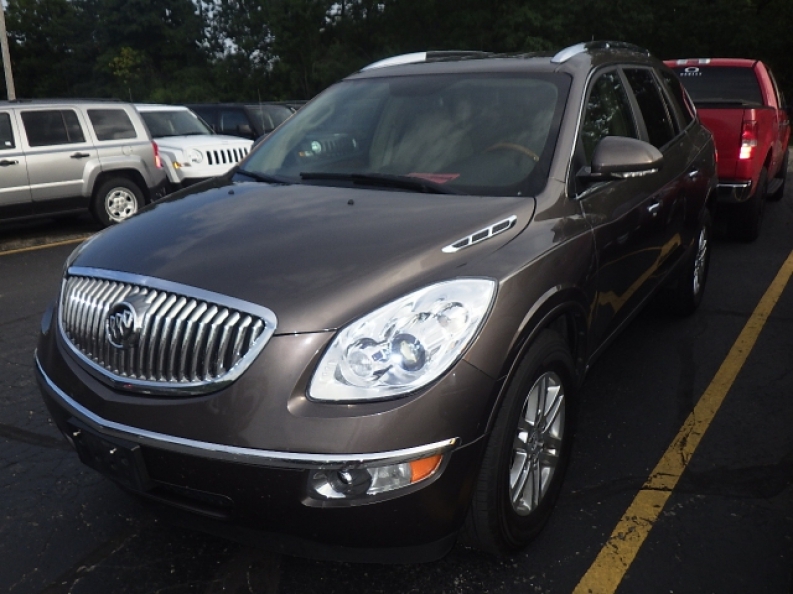 Right now the 2017 Buick Enclave in AWD and the Leather trim is the perfect vehicle as the larger crossover SUV model for you. This SUV is being offered with an impressive zero percent APR financing from this Buick dealer in Wisconsin. You’ll love coming to this dealership in Oconomowoc from your Watertown home, knowing you’ll be heading home in a brand new Enclave that’s perfect for the drive you need to make. This SUV comes to you with a ton of great equipment, offers a smooth drive, and the AWD models will make it easier for you to have a ride that can be great for you and your needs. The deals you’ll find on the remaining 2016 Buick Regal models will make you smile and more than happy to take the drive from your neighborhood in Whitewater to come in and see the best Buick dealer in Wisconsin. Right now you can choose from either the zero percent APR financing or a great rebate of $750 on a Buick Regal models to be the right vehicle for you to drive. Come on in and make this the right choice for you and drive away in a new Regal that’s loaded up with what you want to enjoy. Another way to save at Ewald Chevrolet Buick in Oconomowoc, WI is to look at the used Buick models that are perfect for you to drive. Right now you can drive the 2013 Buick Regal Turbo Premium 2 that has less than 30,000 miles on the odometer and you’ll have the benefit if a huge discount from Ewald to make this vehicle feel a lot like a new model for you to drive. Come see this Buick dealer in Wisconsin from the Sussex area and enjoy the drive in this great used car that will give you the ride you want to enjoy. There are tons of great Buick deals at this amazing dealer in Wisconsin to give you the drive you want from the premium brand trust. Come to this great dealer from your Rome neighborhood and trade in your old car so that you can get a great deal on a new model that’s right for you to drive where you need to go. Ewald Chevrolet Buick in Oconomowoc is the best place for the right deals for you to have the vehicle you want to enjoy on the road.